Samba with Steeve Jean Louis!! 7:30 PM – 11:00 PM – Dance Party & Show!! Admission includes the Complimentary class (6:30 pm – 7:30 pm) before the Dance, Admission to the Dance for the entire evening, pastry or dessert, coffee, and sales tax. 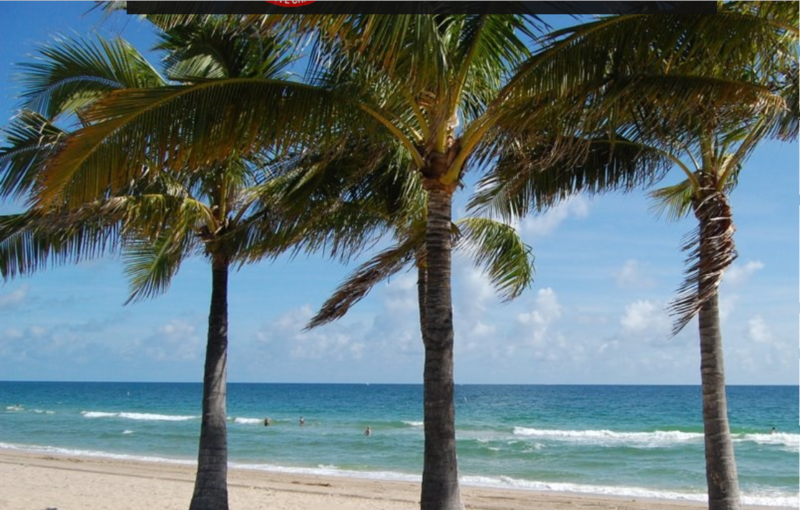 The Admission Total includes the Complimentary dance class before the Dance, admission to the Dance for the entire evening, pastry or dessert, coffee, and 6% FL Sales Tax. 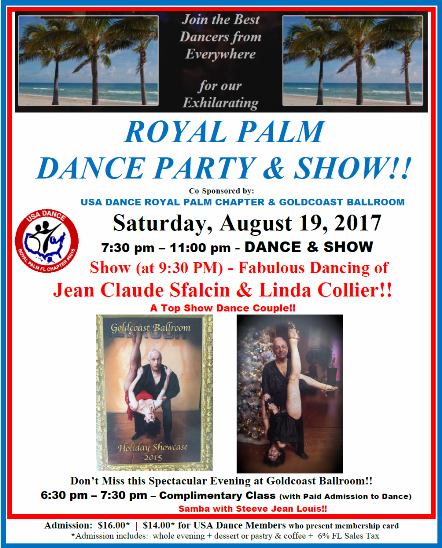 Usually, on the Third Saturday of each month, the USA Dance Royal Palm Chapter monthly Dance is combined with our regular Saturday Night Social Dance. USA Dance is the official United States association for amateur ballroom dancers. 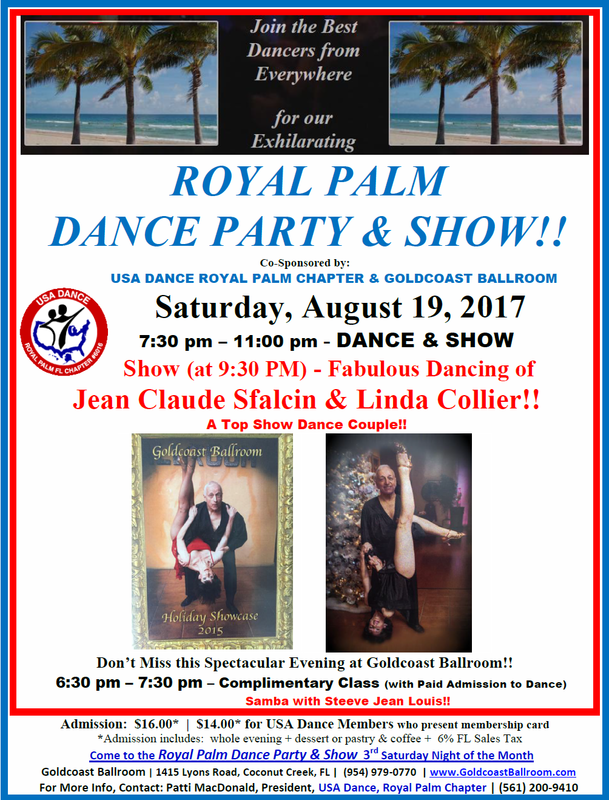 Join the Best Dancers from Everywhere for our Exhilarating Royal Palm Dance Party – the Third Saturday Evening of the Month at Goldcoast Ballroom!